Jake Peterson's Blog » D610 is now in Stock at B&H! 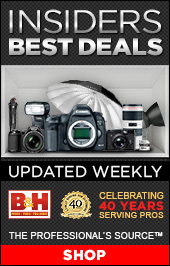 D610 is now in Stock at B&H! 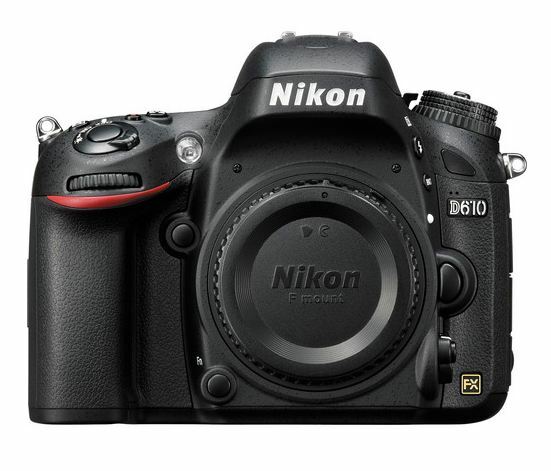 A lot of you might have been reading about the new D610 and it is now in stock at B&H!